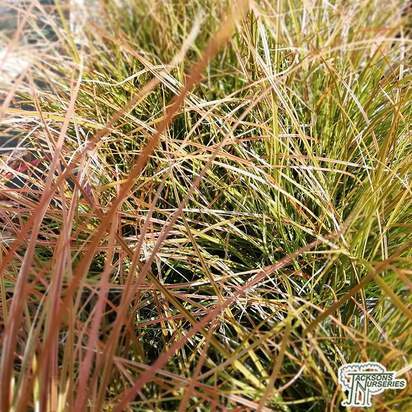 Grasses should have their place to bring tranquillity and calm to gardens of all sizes. 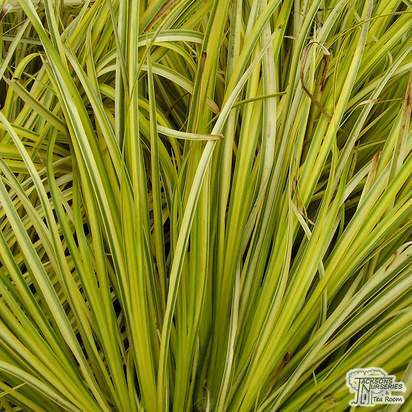 They are a distinctive group which help to create a relaxing atmosphere as their foliage gently rustles in the wind, as well as adding invaluable architectural flair to the garden. 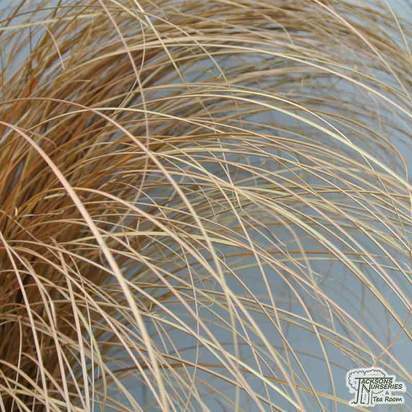 Grasses also act as an interesting contrast to other plants and can be used effectively in the sensory garden or to soften areas of hard landscaping. 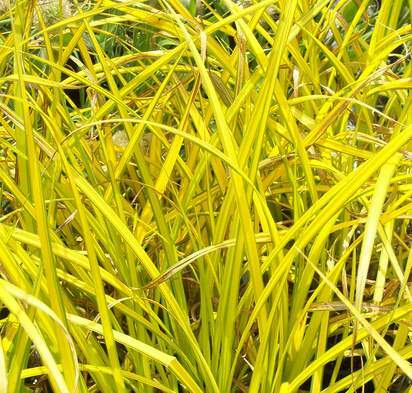 Ornamental varieties combine well with flowering perennials or broad-petalled flowering shrubs to create a subtle or explosive splash of colour. 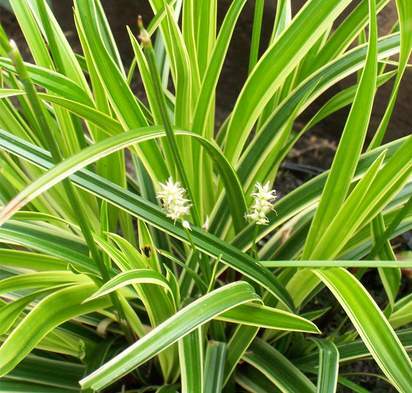 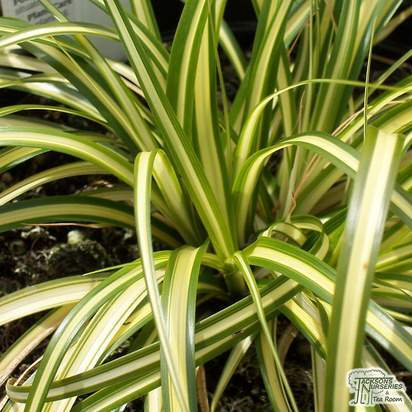 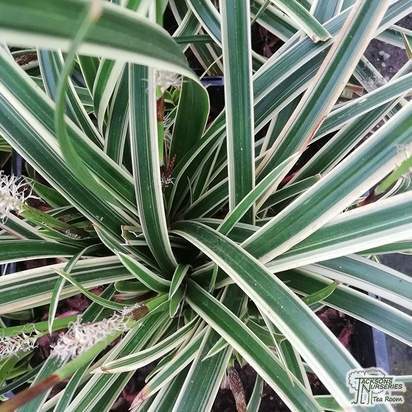 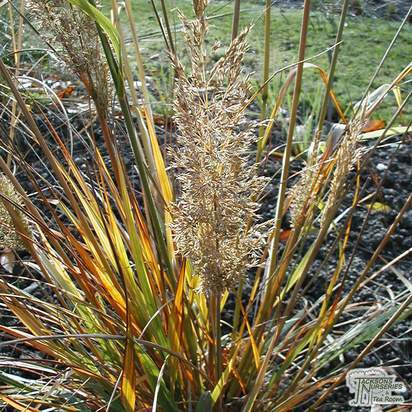 For dramatic arching leaves and fluffy flower plumes consider Miscanthus Sinensis, or for a splash of colourful variegation consider Carex Evergold or the popular Zebra grass, Miscanthus Zebrinus. 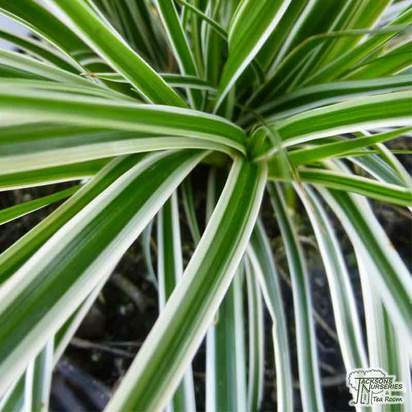 Phormiums work well in containers and Yuccas make excellent centre-pieces. 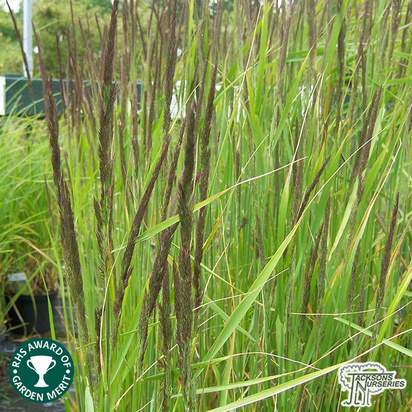 Alternatively for the largest of the feathery grasses, look no further than Stipa Gigantea. 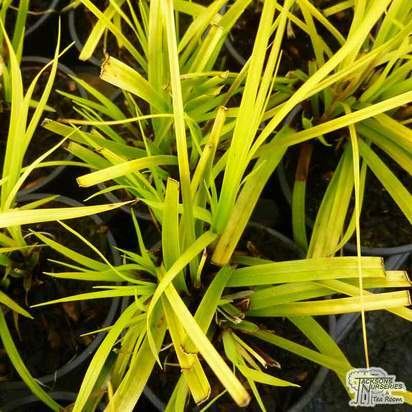 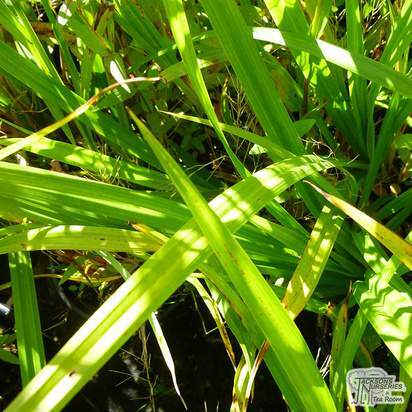 If you're looking for a bamboo, visit our bamboo plants section.